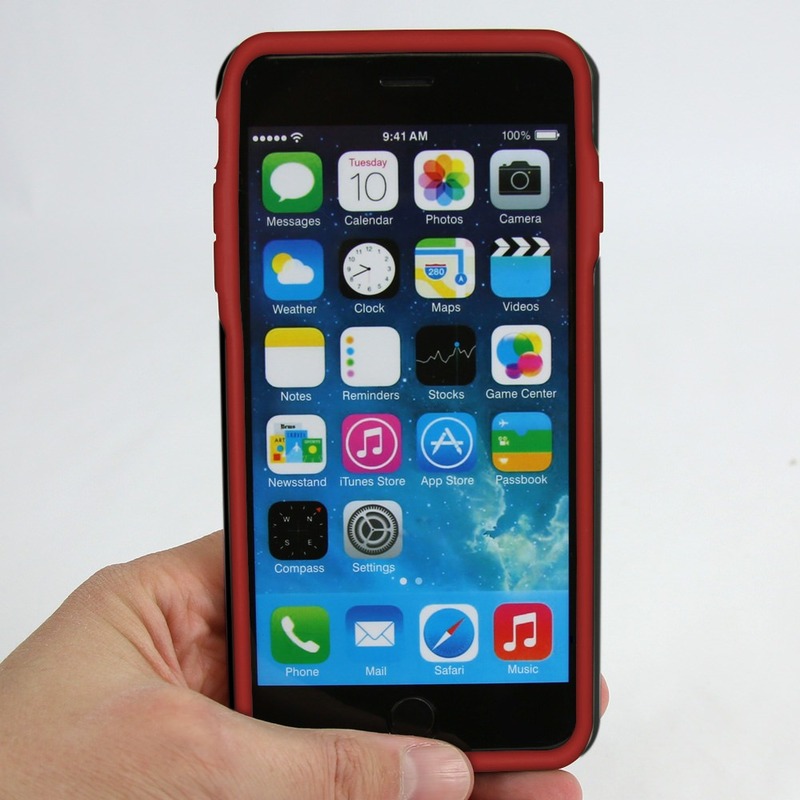 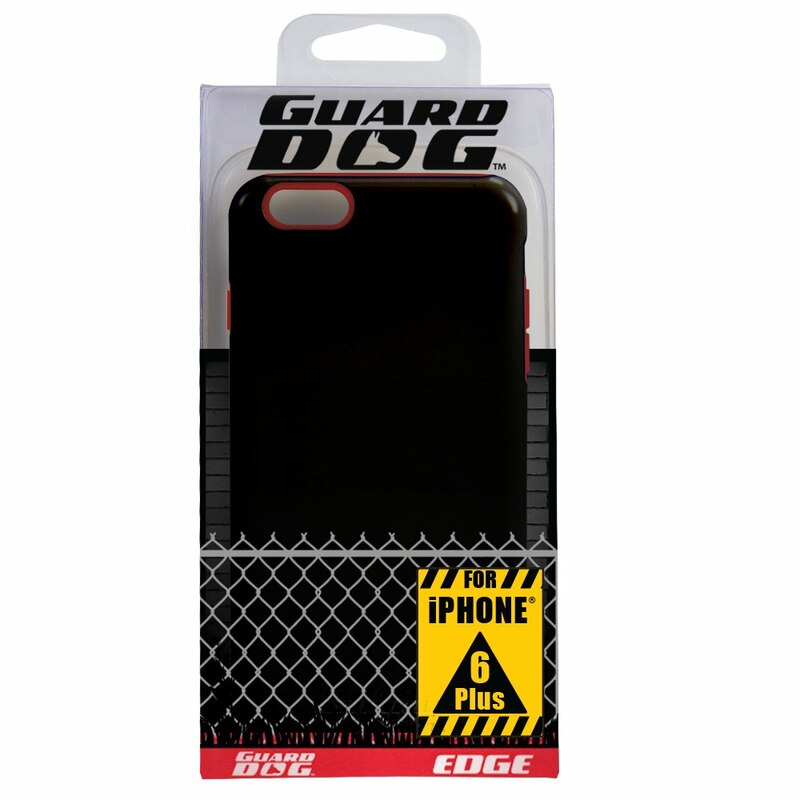 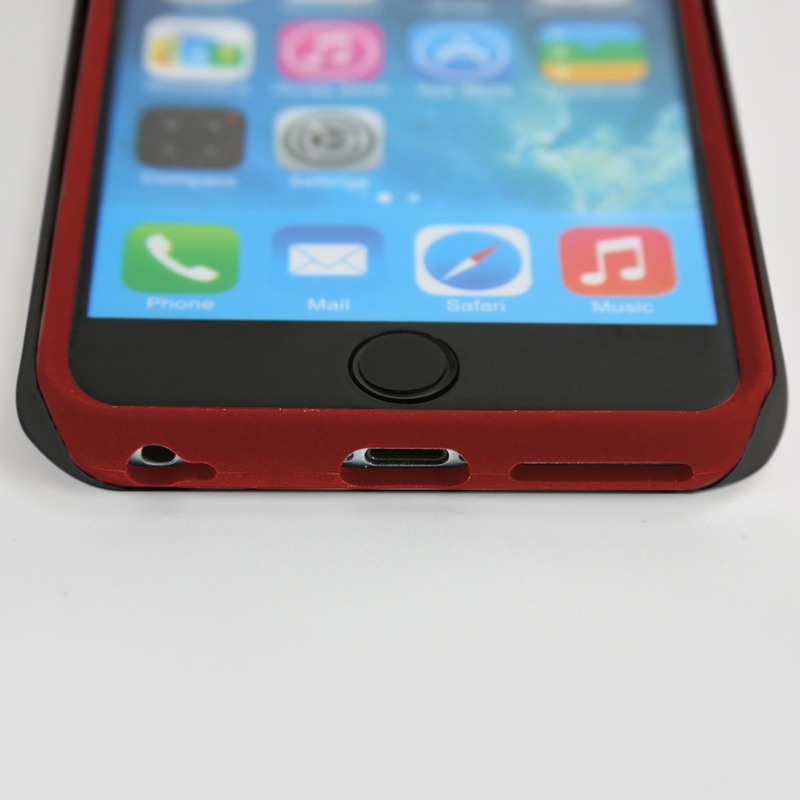 The Case from Guard Dog® is a hybrid case that offers superior protection for the iPhone 6 Plus / 6s Plus. 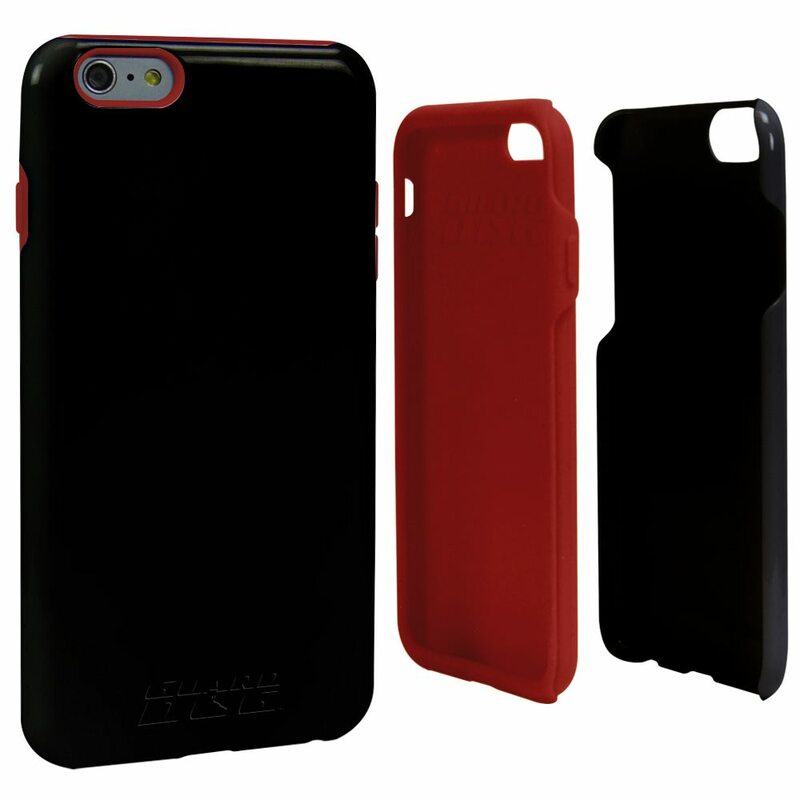 The 2-piece design combines a flexible silicone inner liner with a hard plastic shell on the outside for security against scratches and damage. 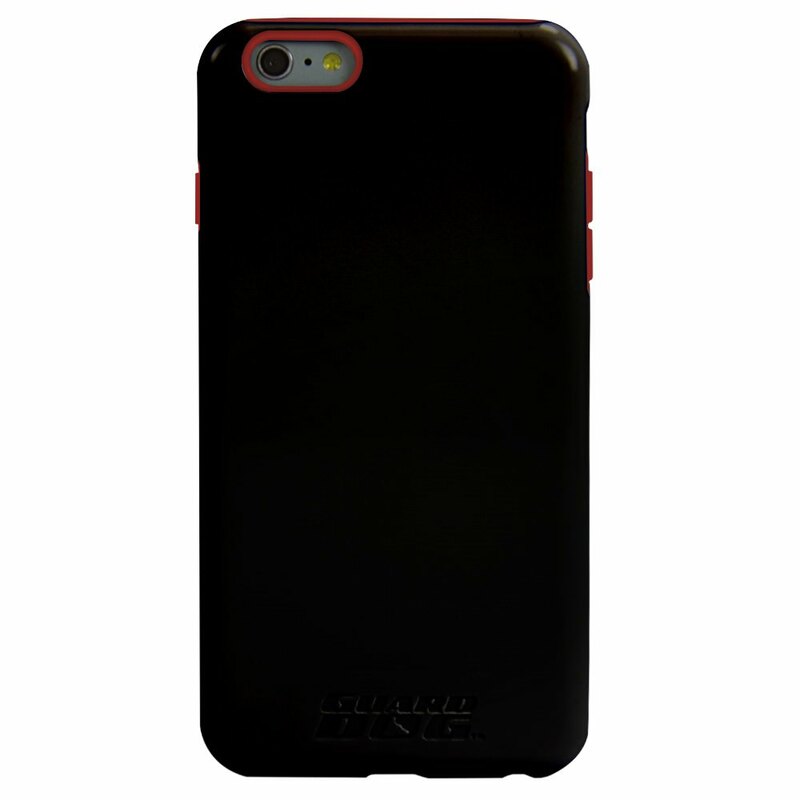 This black case comes with your choice of colored inserts. 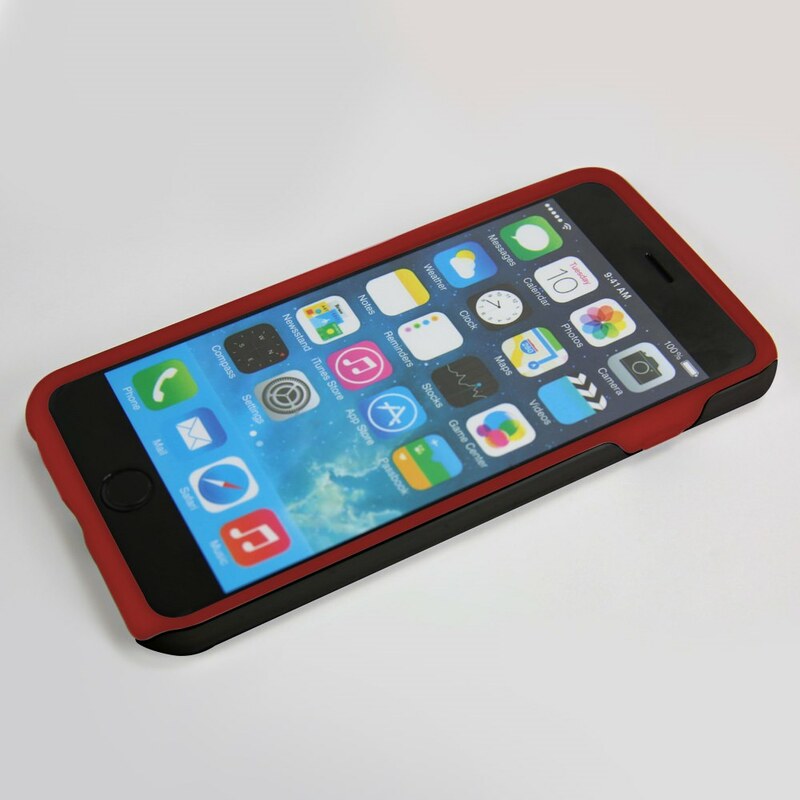 The tempered glass Guard Glass Screen Protector provides another layer of quality protection to keep your school spirit running high.